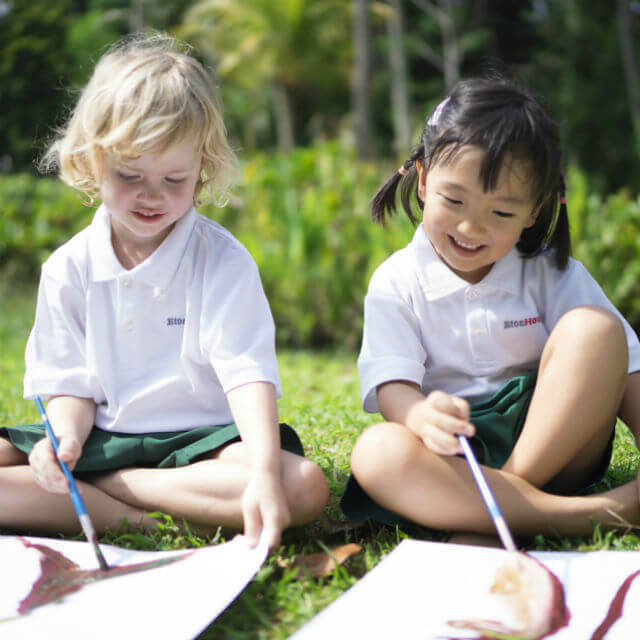 Founded in a central Singapore location in 1972, with spacious facilities spread over 12 acres and part of the Nord Anglia Education (NAE) global family, Dover Court International School (DCIS) is one of the leading inclusive British international schools in South East Asia. 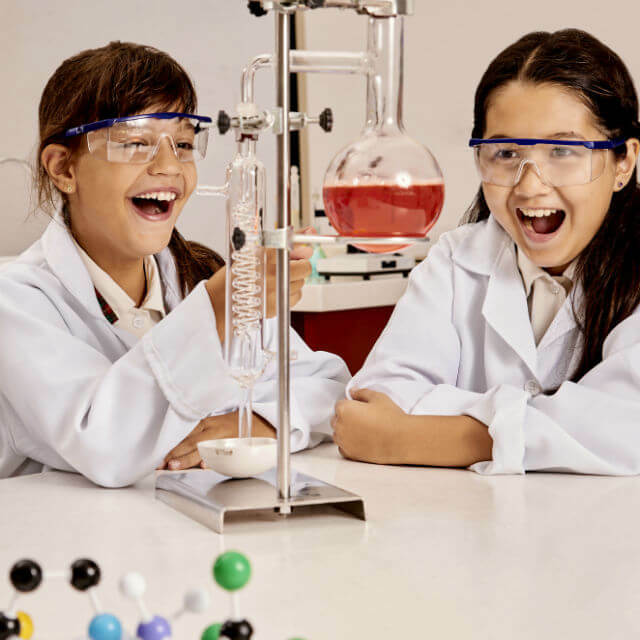 At DCIS we believe a child thrives where there is no limit to what they can achieve. 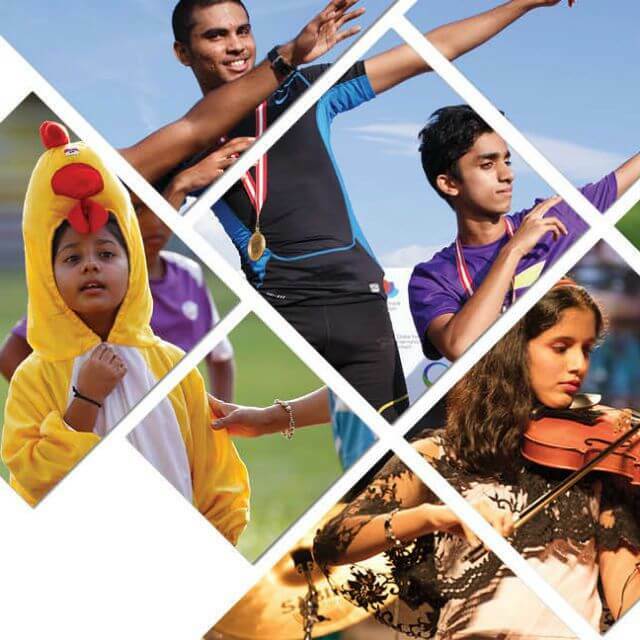 We provide students with a fully supported, challenging academic environment as well as a comprehensive programme of exciting and enriching extra-curricular activities. 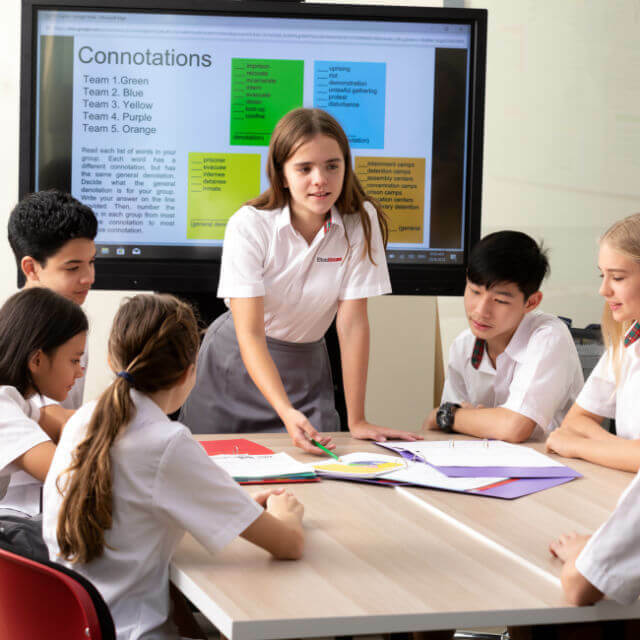 Nord Anglia Education also provides unique opportunities which benefit our students and community, including the Global Campus (with expeditions to Tanzania and Switzerland), Nord Anglia University, and the NAE collaborations with The Juilliard School and the Massachusetts Institute of Technology. 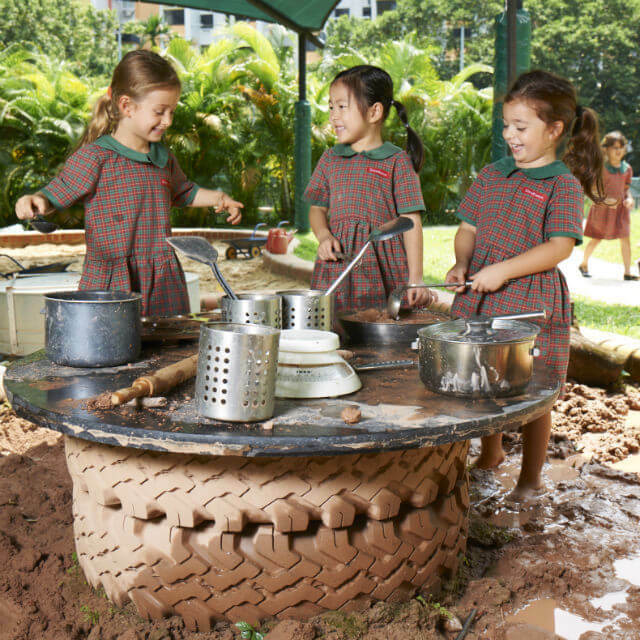 What do you think about Dover Court International School? 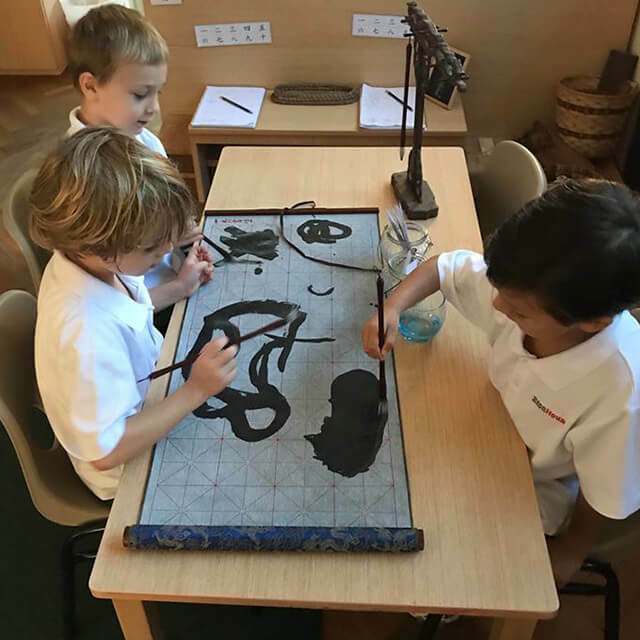 Great school and very British. Friendly staff and professional people.